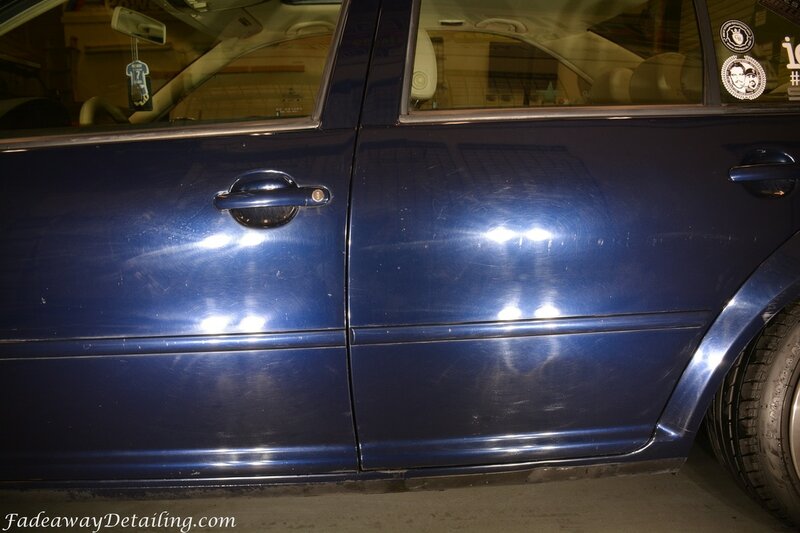 ​RestorFX is a revolutionary product that has created major changes in the Automotive Refinishing Industry. Prior to the development and availability of RestorFX you only had two options to make your vehicle look like new again. 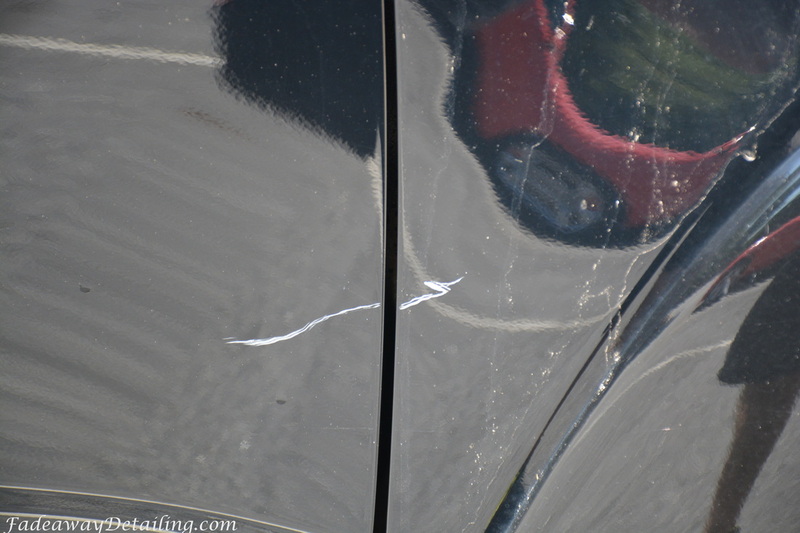 It was either have a detailer perform paint correction on your vehicle, or have a body shop repaint it. Neither is an inexpensive option if what you are looking for is high quality work. With the availability of RestorFX you have an opportunity to choose which service is best suited for your car – detailing, re-painting or RestorFX. 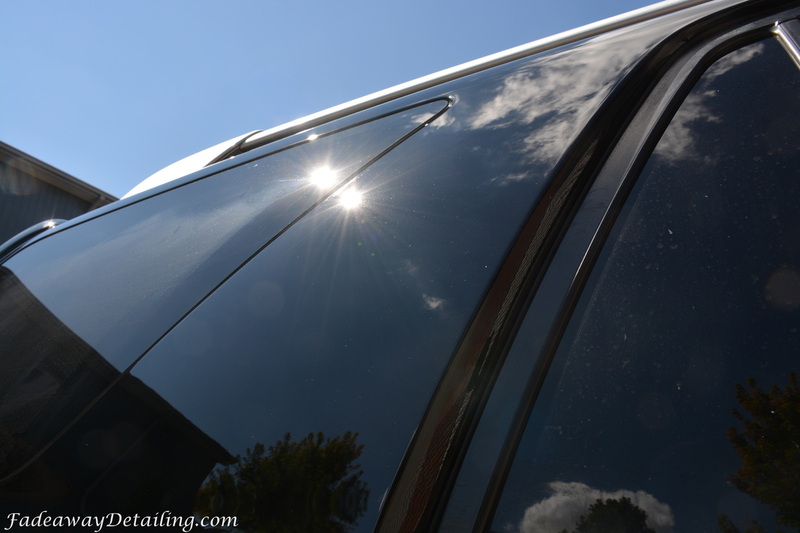 Restor-FX is a self-leveling clear coat. 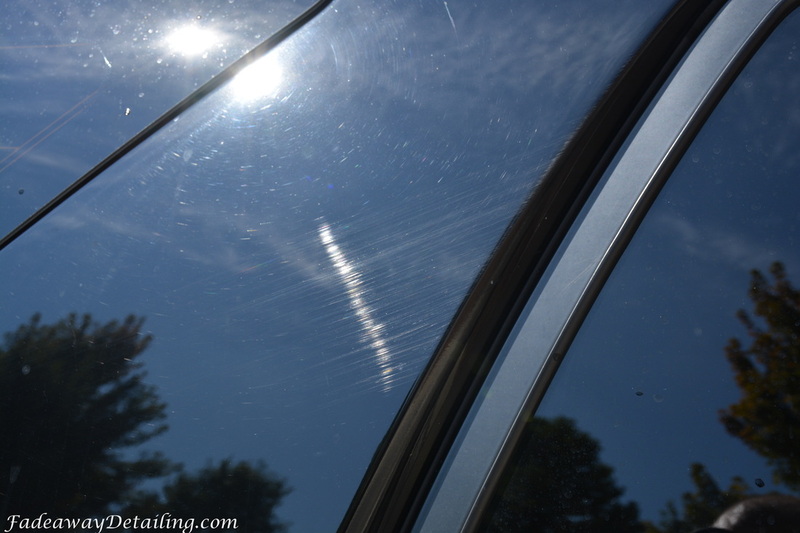 As long as there is paint below the clear, Restor-FX will fill all of your swirls, scratches, light clear coat failure, and light key marks. What are the advantages of RestorFX? 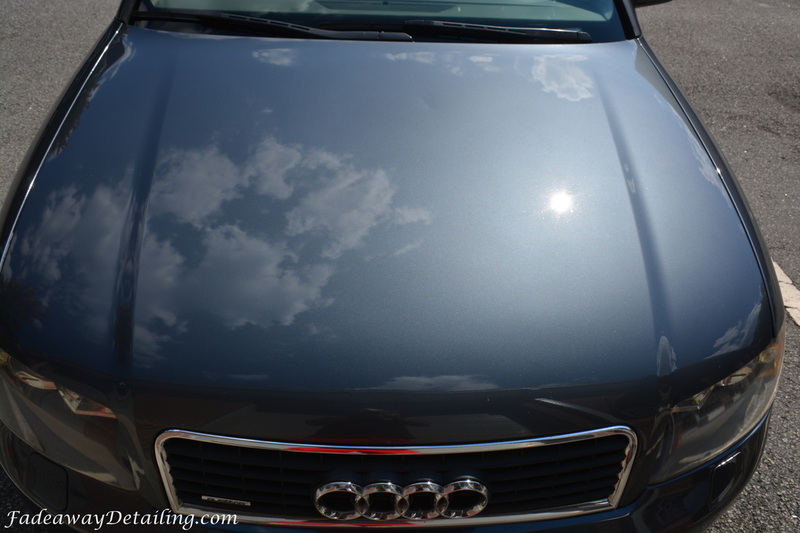 1) RestorFX is less expensive than painting and detailing. 2) It does not require sanding, compounding or polishing that removes paint. 4) Once fully cured, RestorFX clear coat will have a 7 h to 9 h hardness. 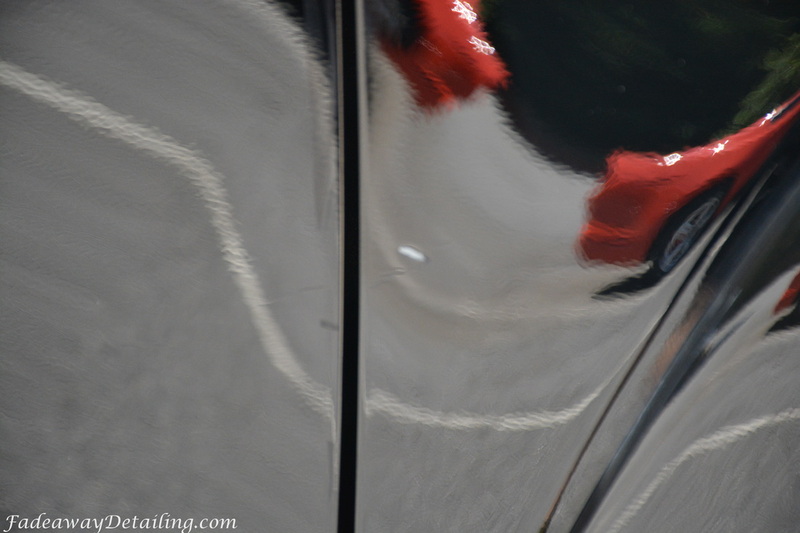 5) With RestorFX, you are adding paint thickness the surface of your vehicle. 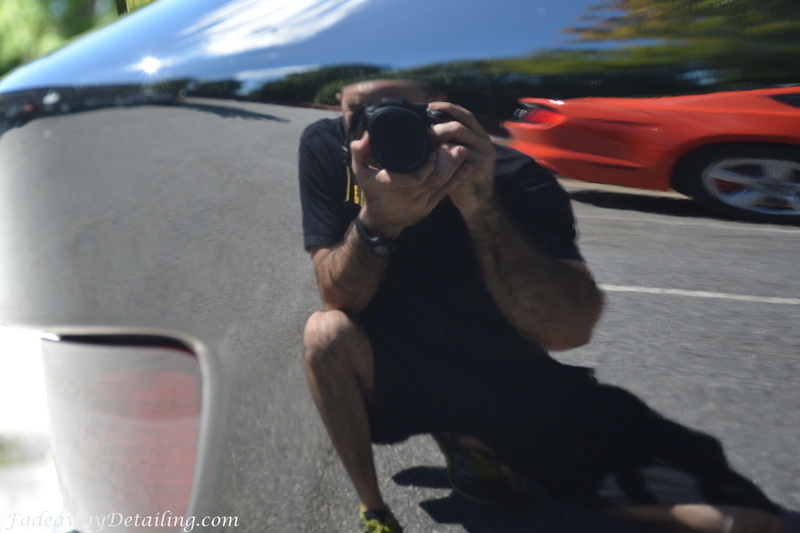 polisher on the surface of your vehicle’s paint. 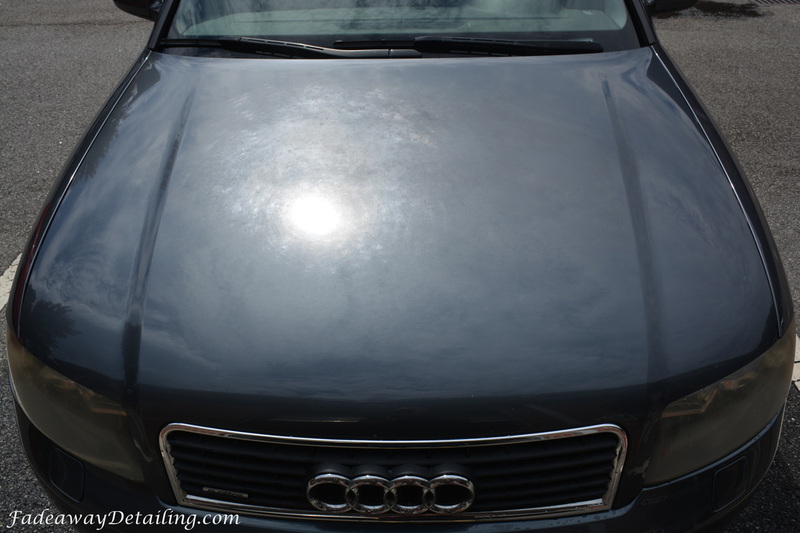 Reliable- Scratches, swirls, and blemishes are completely removed. Permanent- RestorFX cannot be washed off. 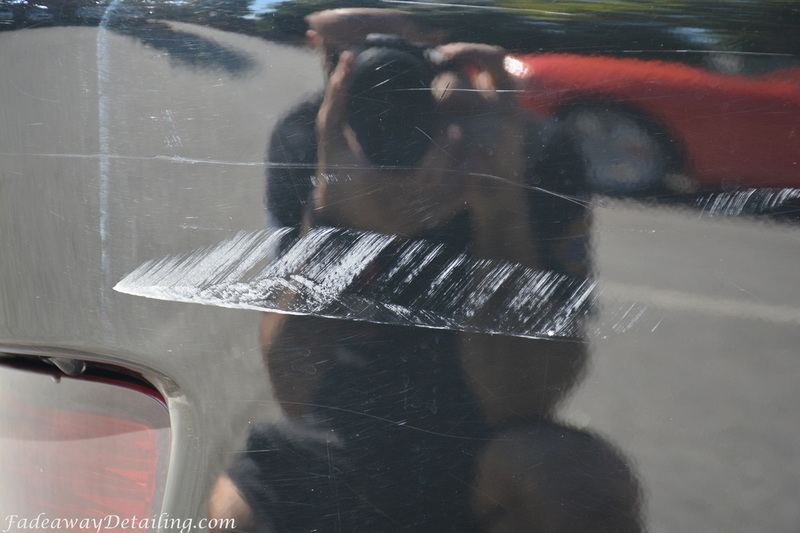 Safe- By filling and repairing deep scratches, there is little to no risk of burning through the clear coat. 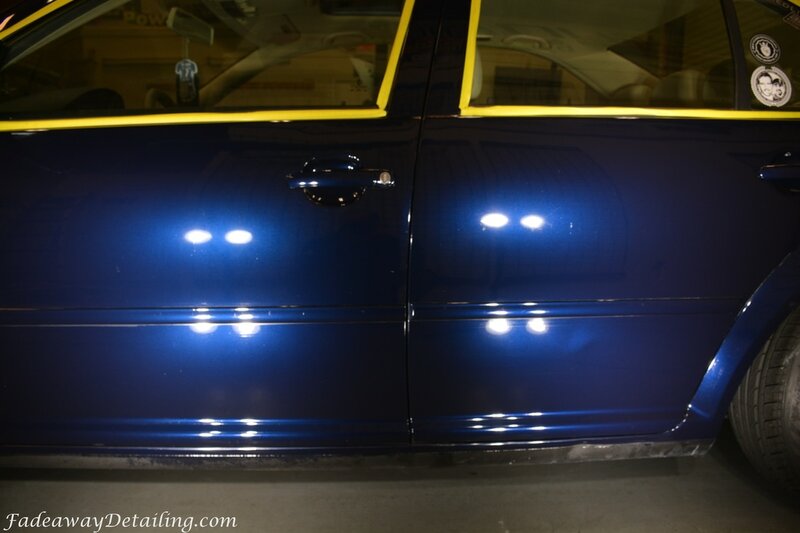 ​Restorative- A vehicle regains its original appearance through the process a self leveling clear coat.